The City of Portland Home Energy Score Policy took effect January 1st. We have been providing Home Energy Scores in and around Portland for a while now and have formed some thoughts about it. Here is a list. Many clients who call us to order a Home Energy Score are asking for a “home energy audit”. A home energy audit is much more detailed than a Home Energy Score. A Home Energy Score is a low cost “assessment”, not an audit. A new home will not always score high, and an older home will not always score low. We are often surprised when newer code-built homes score at the low end with a one or a two. A high-end score of nine or ten is hard to get for any home. Most of the homes that we have scored have been older, but not overly large. Of those homes, the majority have scored below a five. 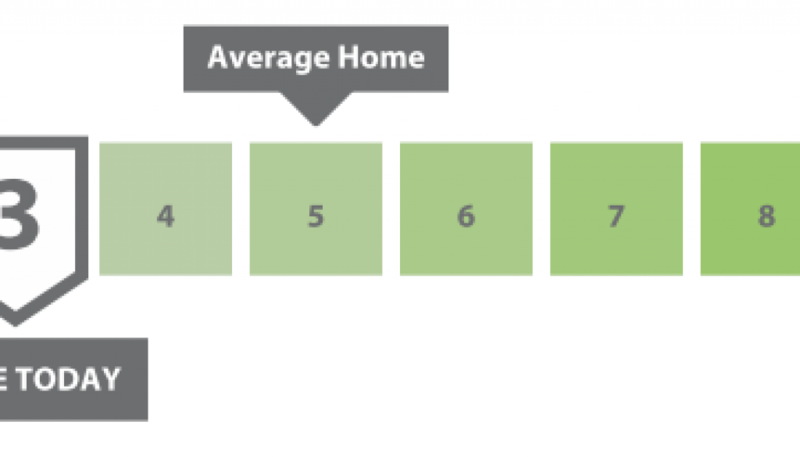 Don’t be alarmed if your home scores below five on the one to ten scale. It likely only matters, from a marketing standpoint, if your home scores significantly lower or higher than the homes you’re competing with. 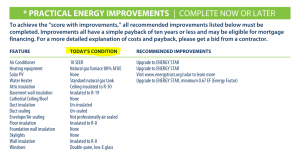 Some people are confused by the “Today’s Condition” section on page 2 of the City of Portland Home Energy Score Report. (See the example shown below.) This section is not a complete list of inputs made by the home energy assessor. 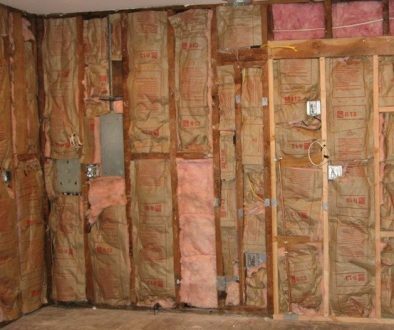 For example, it is common for some homes to have parts of walls insulated and some parts not insulated. When the R-Values are input into the software, the result in Today’s Condition can show as R-0 or nothing insulated, even if some inputs were insulated. This could also be true for some ducts being insulated and some not, some ducts being sealed and some not, or some windows being double pane and some not. Imagine having spent a bunch of money replacing some, but not all windows, and the Home Energy Score Report simply says, “Windows Single Pane.” If that happened to me, I might think the home energy assessor missed something. Recently I taught a class with everything you need to know about City of Portland Home Energy Scores. Here is a recording of the class if you missed it. 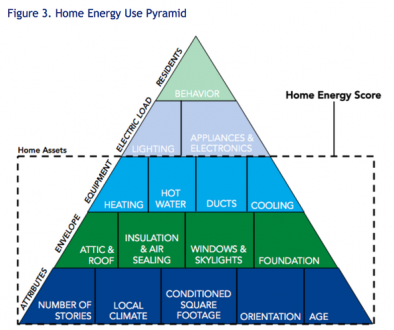 Home energy score and home energy audit are two different scenarios. A home energy audit is much more detailed than home energy score. Be it a new home or an old one, a high-end score like 9 or 10 is hard to get. 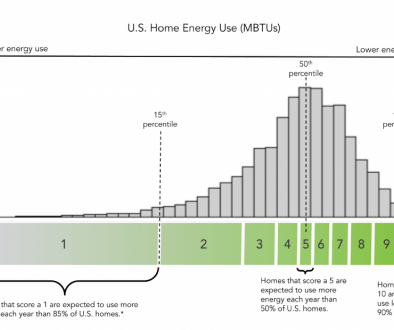 The size of the home matters for home energy score. Therefore, all the information’s regarding home energy score are really useful. This blog can help to get an idea about the factors on which it depends.